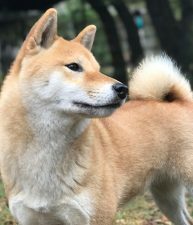 Momo is a stunning girl with perfect conformation and a smart, playful temperament. 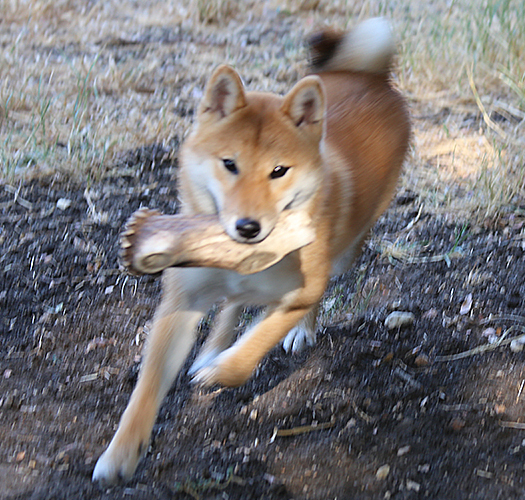 She loves to outwit the other dogs yet she strives to please us in all we ask of her. 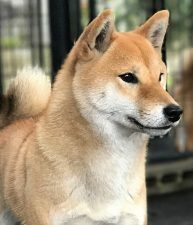 She is the prettiest girl yet so athletic and competitive with the others. 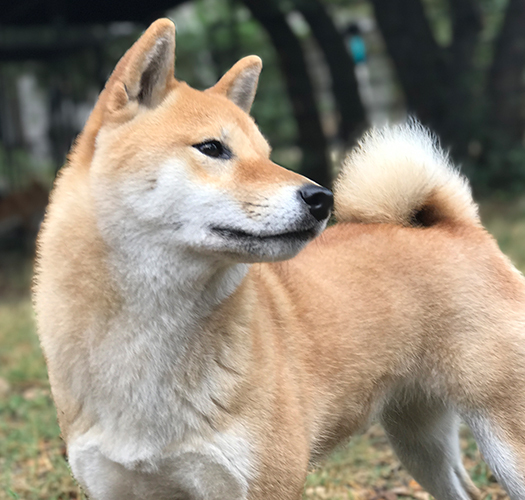 We often find her resting under the oak tree watching the horses. 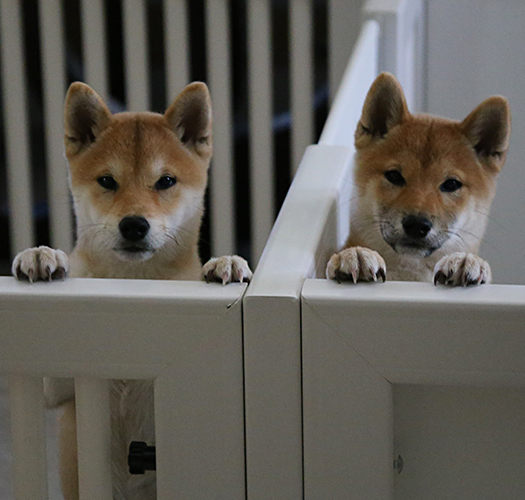 She could watch them for hours, well, she is really watching over them. 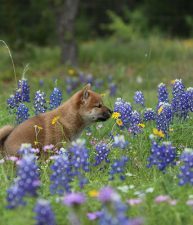 If there is ever an upset in the pastures, she is up on her feet and hollering to us to alert us of the trouble. 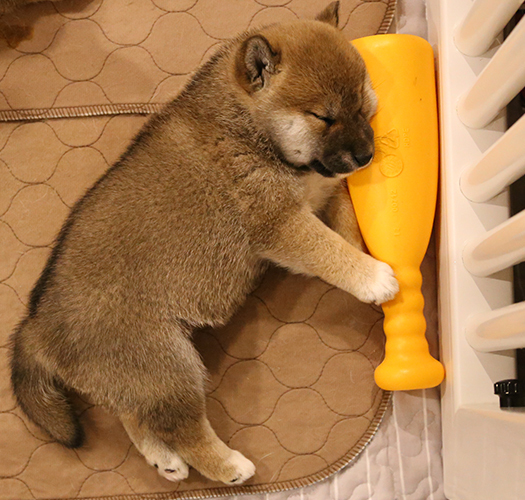 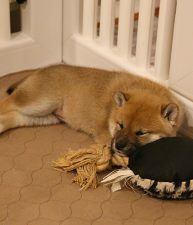 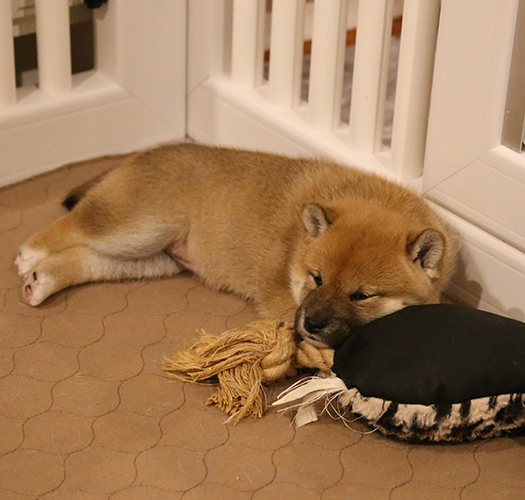 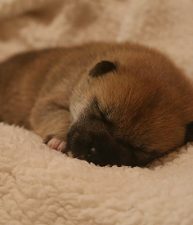 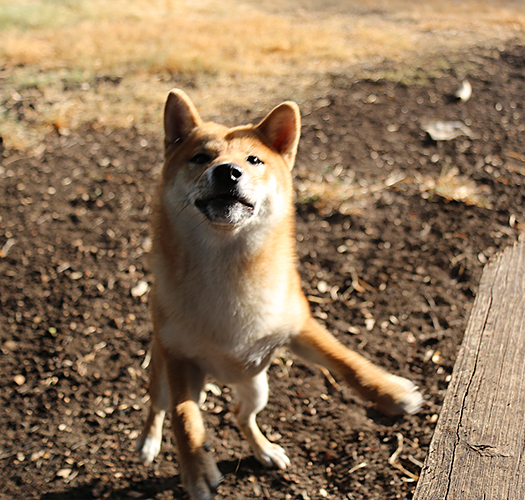 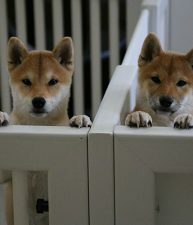 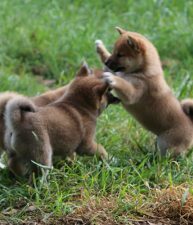 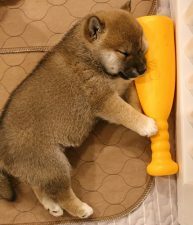 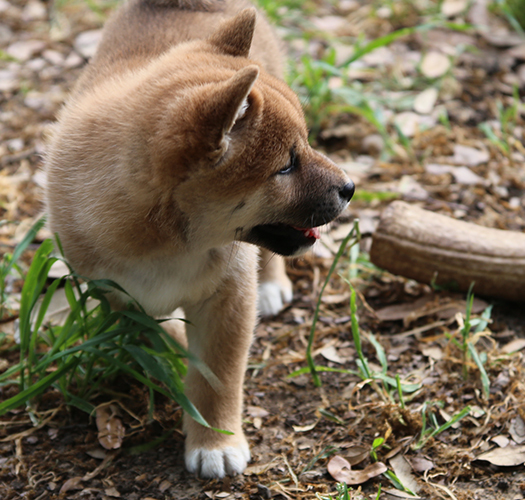 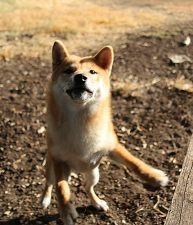 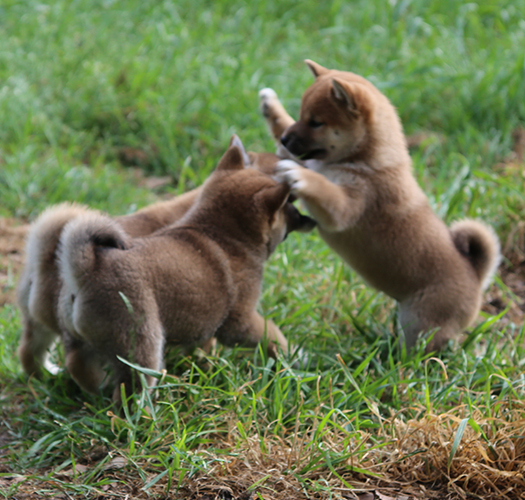 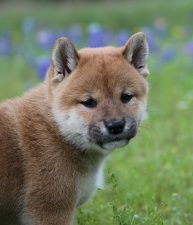 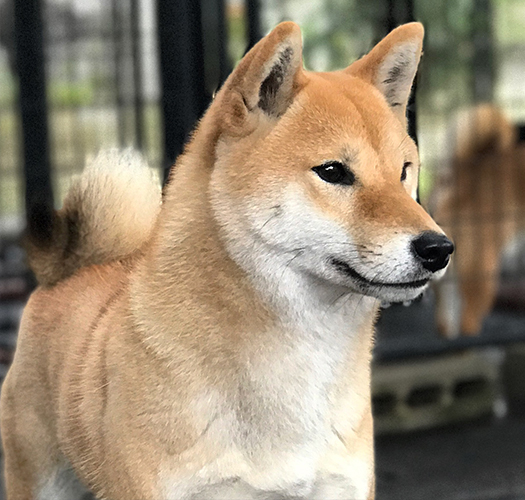 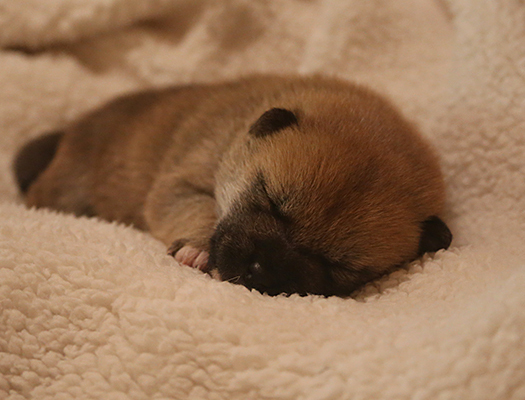 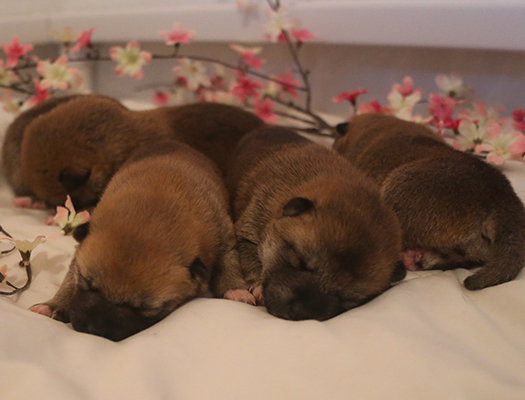 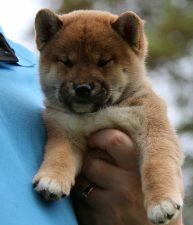 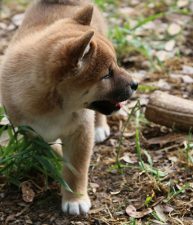 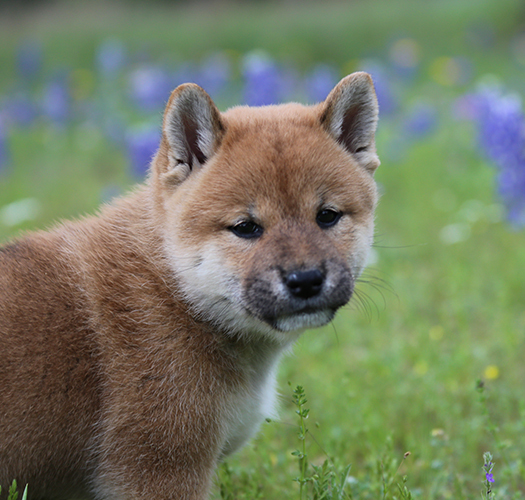 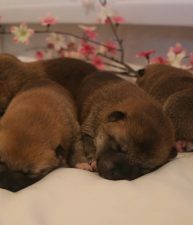 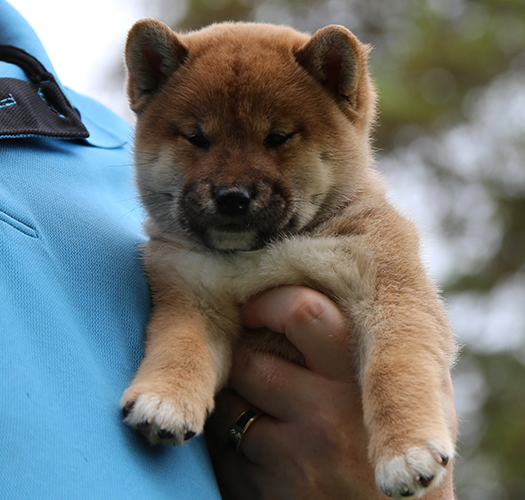 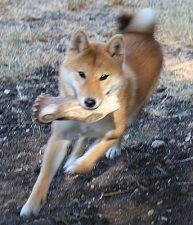 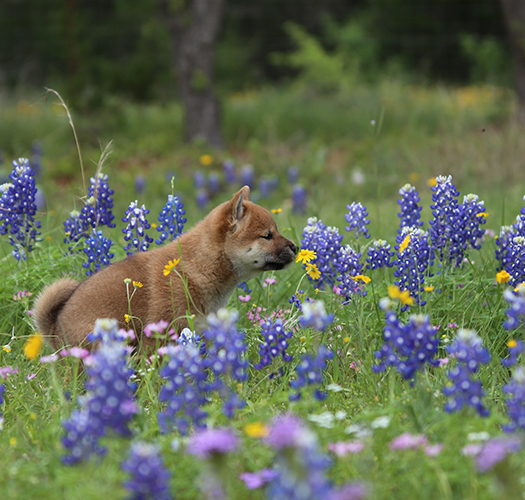 Shibas are not livestock dogs, but they love their family and are loyal to them all, two legged and four legged alike.